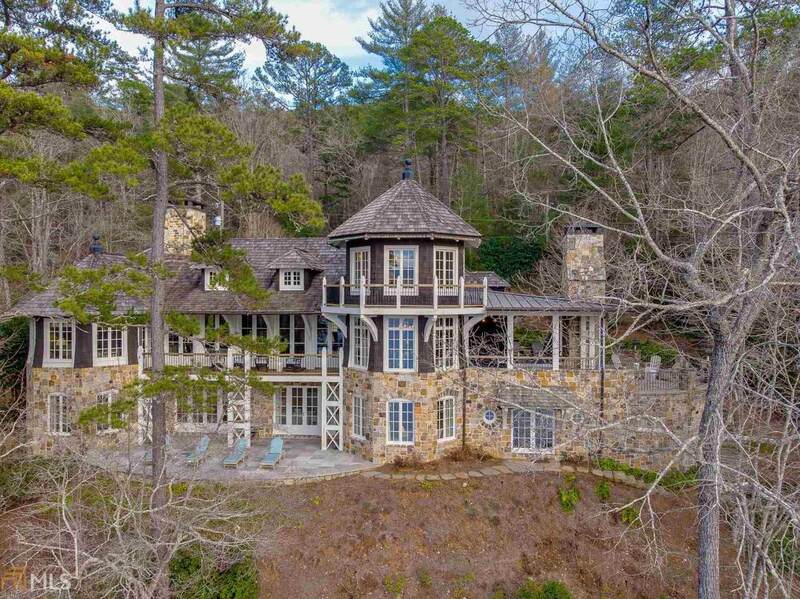 Designed by Pak Heydt & Associates, this highly detailed 5BD, 5fb, 2hb Lake Burton home combines exquisite craftsmanship with northwestern facing stacked mountain views. 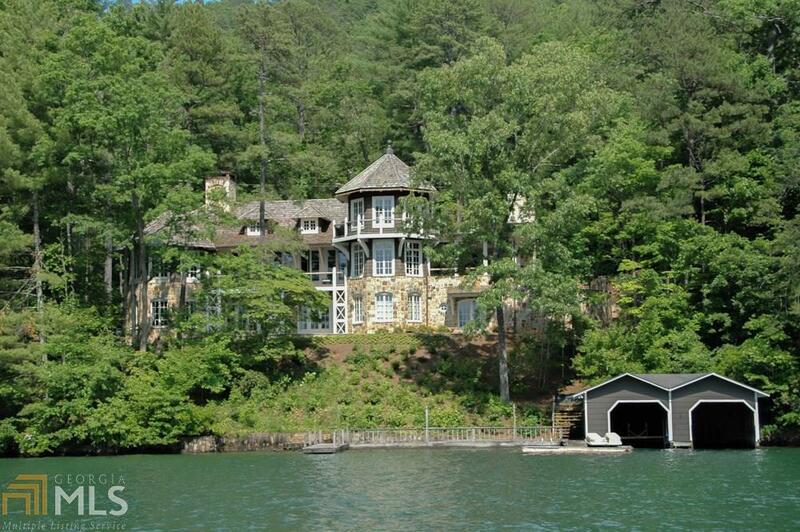 Great room features a wall of French doors leading to covered porch overlooking lake, mountain & sunset views. 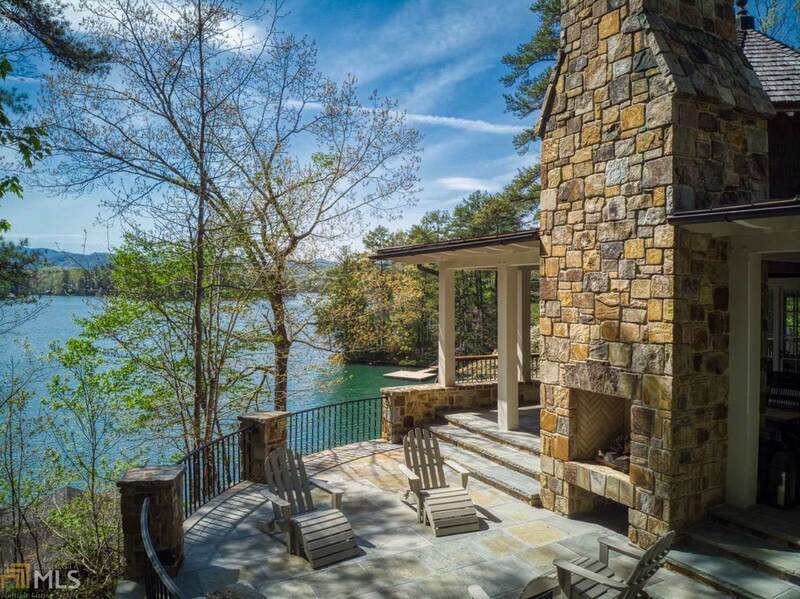 Professional chefs kitchen offers lake views and access to outdoor living area. 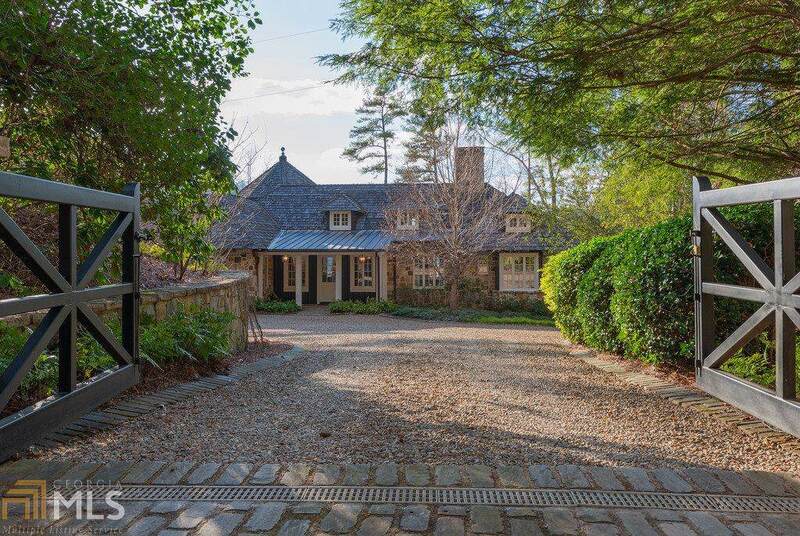 The covered porch provides spaces for lounging, dining & grilling and is connected to a spacious uncovered patio by a double sided fireplace. Main floor owners suite includes fireplace, lake views, private bath with double vanities, freestanding tub, water closet & steam shower. Terrace level offers game room, 4 guest bedrooms & family room with fireplace, built-in bunks and access to a lakeside patio.